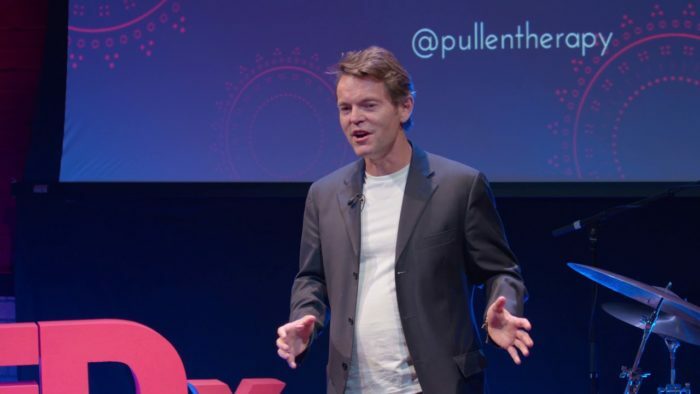 William Pullen, author of Run For Your Life, discusses the therapeutic benefits of running in a new TEDx talk filmed as part of TEDxRNCM in Manchester. Suffering from depression, William discovered the positive impact exercise had on his mental health. A trained psychotherapist, he now practices integrative therapy and specialises in the treatment of depression, anxiety, problems of self-esteem and confidence, and substance abuse. You can watch William’s inspiring and life-affirming speech here.